Coming soon...... The Return of the Trade Portal. If you have used it before you will know how handy it can be. 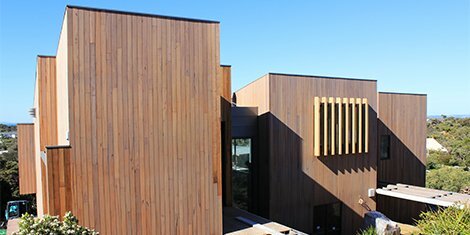 Bernie Everett's Silvertop ash cladded build in Sorrento really shows off what timber can do to the aesthetic of a building.